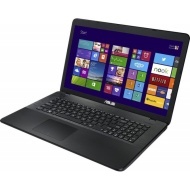 alaTest has collected and analyzed 5 reviews of Asus F751LB. The average rating for this product is 4.1/5, compared to an average rating of 4.1/5 for other products in the same category for all reviews. People really like the connectivity. The durability also gets good feedback. We analyzed user and expert ratings, product age and more factors. Compared to other products in the same category the Asus F751LB is awarded an overall alaScore™ of 86/100 = Very good quality. Successful all-rounder. The F751LB boasts good connectivity and low emissions. Furthermore, the TN panel offers 99% coverage of the sRGB color spectrum. 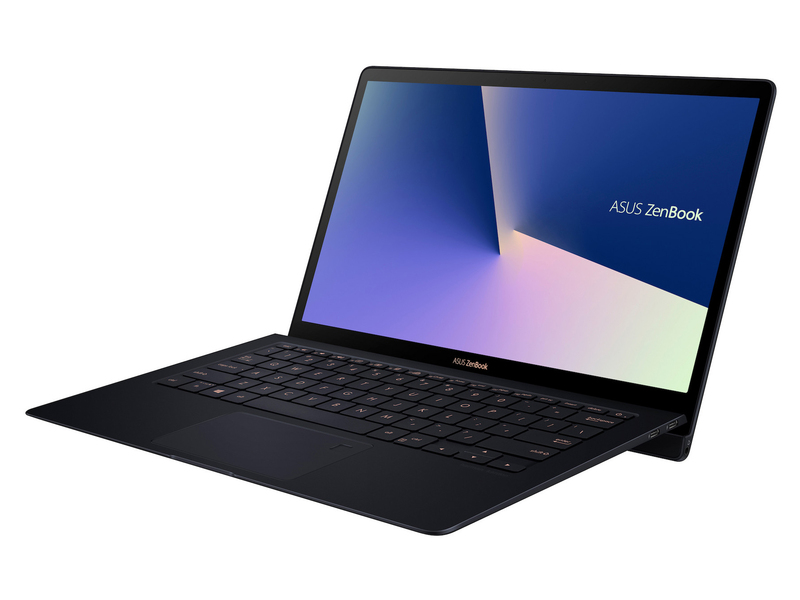 Asus delivers a well-rounded 17.3-inch notebook, which has nothing special to offer, but it performs all its tasks well.